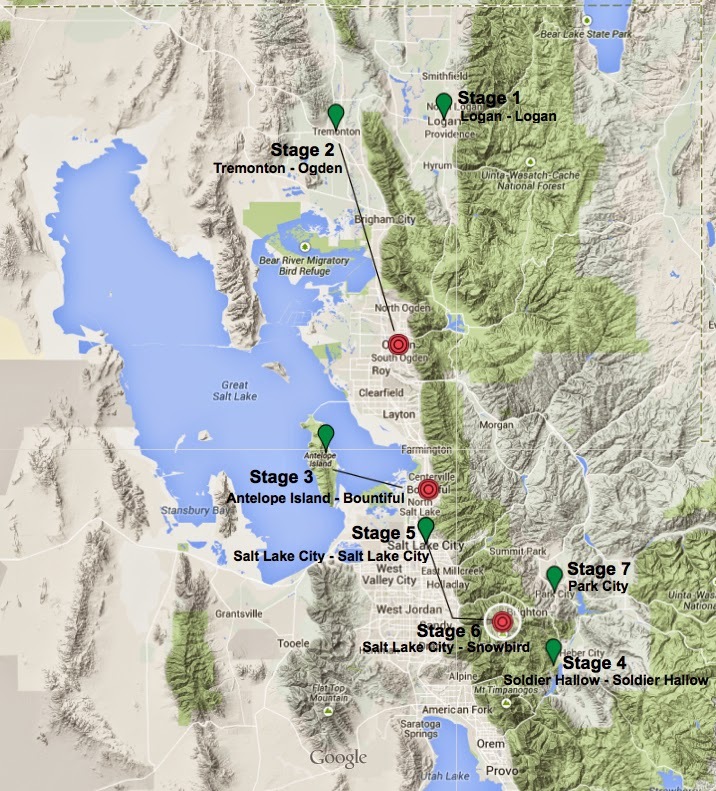 The host cities and stages of the Larry Miller Tour of Utah were announced today. 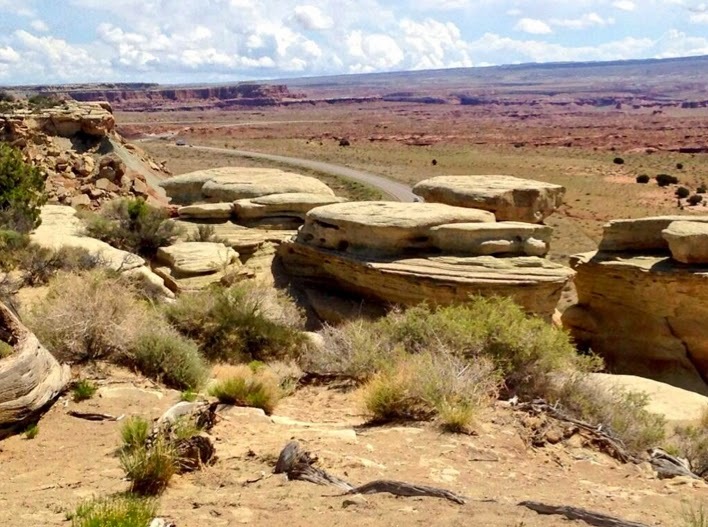 If you like taking a road trip through magnificent scenery; find rest stops oddly relaxing; enjoy exploring small towns in America and like the feel of the open road - the state of Utah is perfect for you. If you like unprecedented access to professional cycling teams and plenty of mountain climbs, the Tour of Utah (along with the Critérium du Dauphiné in France) is one of the best to see. 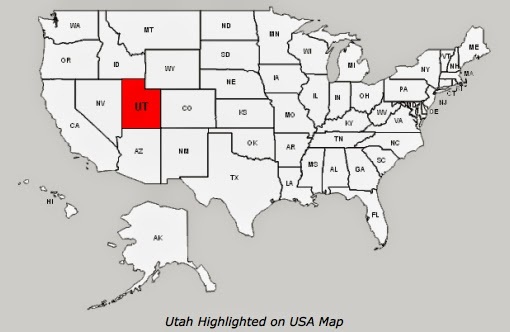 If you want to be guaranteed that Astana will not be invited to your vacation, definitely go to Utah. Although Utah is next door to Colorado, and along my usual drive home to California, I have never been to this race. It is true I don't care much for Tom Danielson, the overall winner for the past two years, but the real reasons are limited vacation days, the USA Pro Challenge taking place the following week, and my limited income (make that non-existent) does not allow me to spend lavishly upon hotels across the state of Utah (although they are not all that lavish), I'm just cheap. From what I hear from fellow photographers - it is the race to attend. I particularly enjoyed hearing last year's story by Jens Voigt of leaving his hotel room to sneak out for a strawberry shake in Richfield, UT only to find a large group of riders doing the exact same thing. The Tour of Utah is an UCI-sanctioned, multi-stage, North American pro cycling event race, but one where you will enjoy a small town feel. Some very good teams raced in 2014, and not the same ones that competed at the Amgen Tour of California (May) or in the USA Pro Challenge (August).